What in the world would cola with “chilli” taste like? I think the contrast works effectively, especially in a shelf system where you have other brands competing for attention that can cause an eyesore. 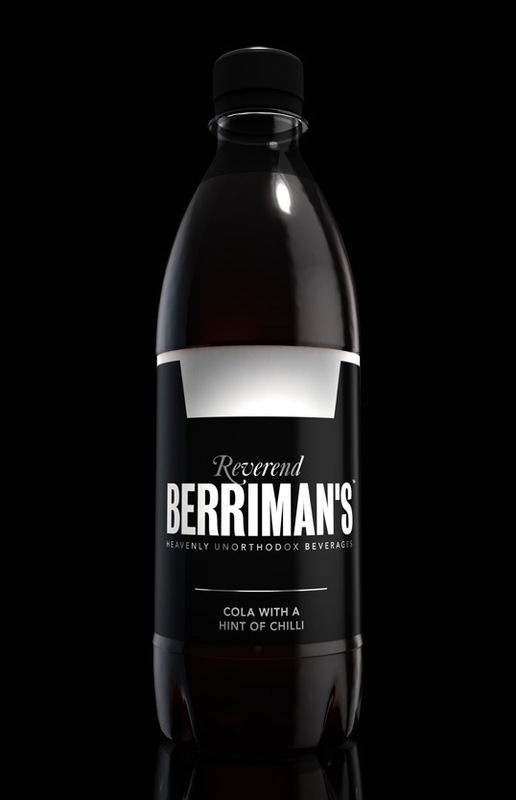 In particular, people with a visual impairment, would easily see this bottle on any shelf. Speaking from experience. 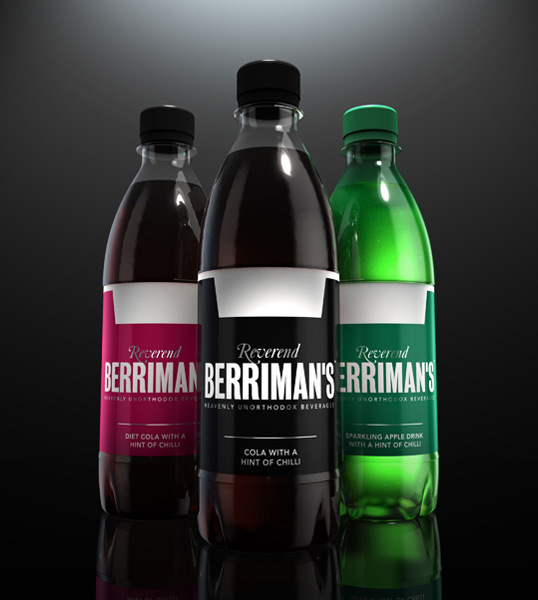 As far as the branding message, well everybody has their own taste , besides the market is targeted to premium drinks. Drinks that have a different non conventional ingredient or ingredients in them. Great team work -the idea and the design. The fact that it is an ethical product is a pertinent and added bonus. Re “Topher” -see above -taste it and see!that’s the only way to find out! The contrasting label and writing works very well here, and would stand out, especially since most brands do not have a similar color scheme. The sleek silhouette also lends itself to a unique look. However, I don’t exactly know how I feel about the chili extract….